On every single product we sell we offer a 30 Day, 100%, No Questions Asked, refund policy. We also have a 1 year warranty on every product we sell. Our products are available for customization with logo, packaging, images and more. Perfect for corporate branding and gift giving. CONTACT US for more information. 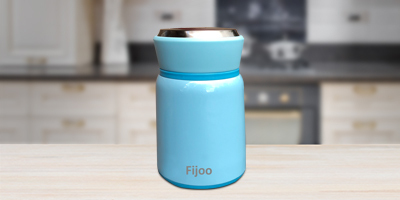 As customer satisfaction and repeat purchases are our first priority, every Fijoo product is developed with premium quality raw materials. 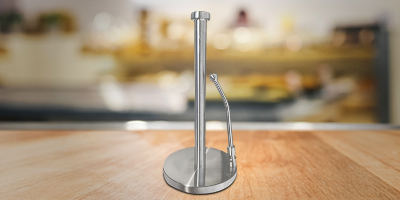 Our high end design stainless steel products are designed to last and to look great. 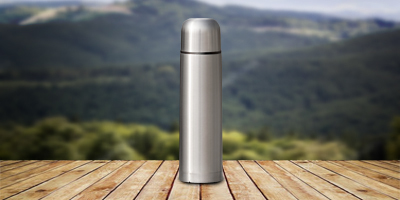 Incredible Quality Best In Class Durable Stainless Steel Products. Best Stainless Steel Coffee Thermos – BPA Free – Triple Wall Insulated – Larger Size Fits Backpack Lunchbox – Hot Tea Or Cold Water Bottle + Drink Cup Top – NEW Easy Clean Screw Top Lid BIG 34 OZ, Slim Size Fits Car Caddy. COLD for 24 HRS, HOT for 18 HRS. Steel Garden Staples 6 inch.